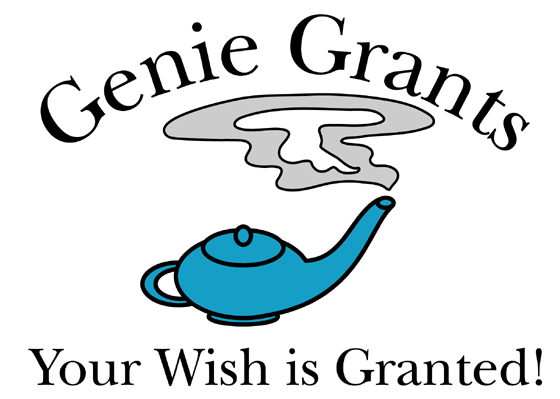 “Working with Genie Grants has been a wonderful experience. From our very first meeting, I could tell that Michelle was very organized and prepared. She is a clear and direct communicator, always asking the right questions to gain greater clarity in order to inform her writing. Michelle is fearless about taking on the challenge and pushing herself to learn, grow, and produce high quality work. She has great attention to detail, works fast, and brings her critical thinking to every proposal and report she writes. We worked with Genie Grants on a trial basis and were so pleased that we are continuing to work with them long-term.